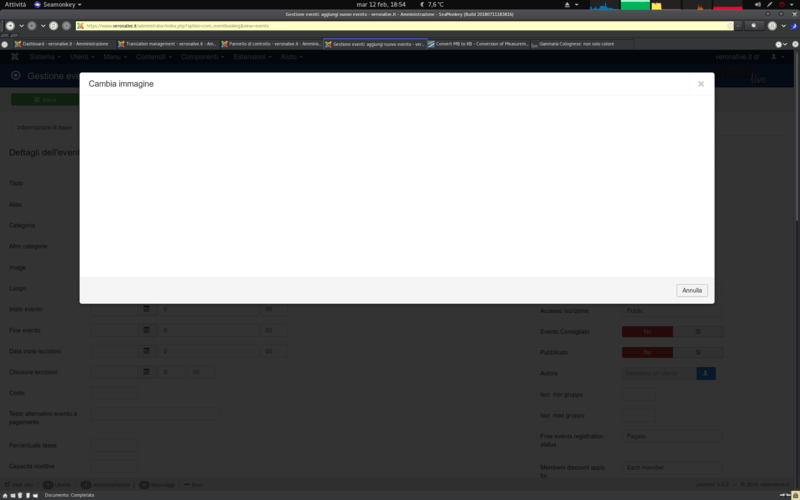 I've just upgraded to 3.8.4 version, when I upload a new one picture from the backend, the file result uploaded, but obtain a white Media window as screenshot. Could this one create the problem? Yes effectively it produces the same results. So I will investigate around Joomla media issues..